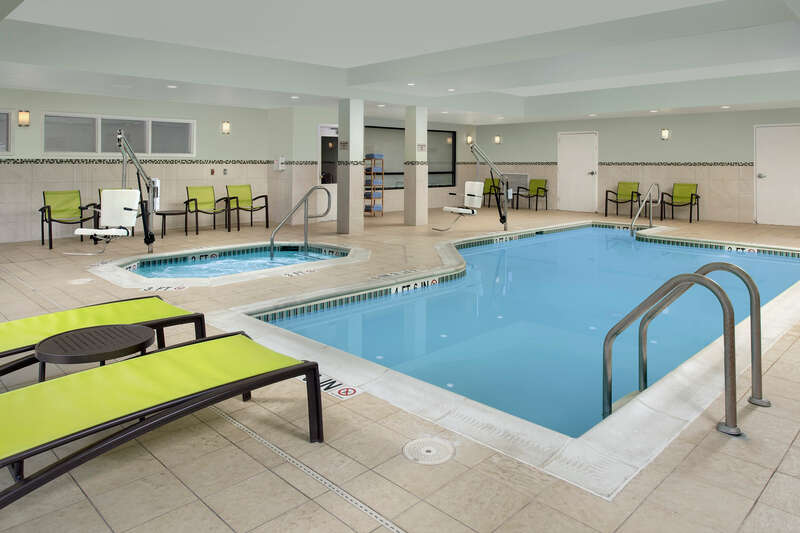 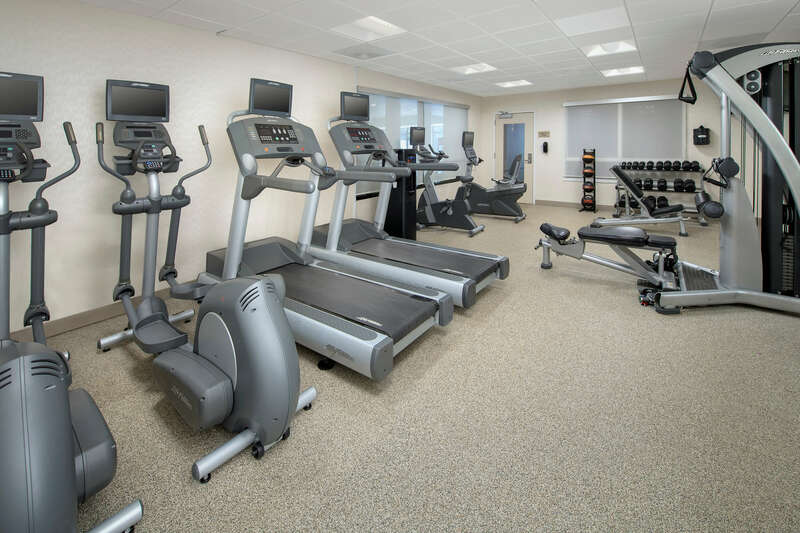 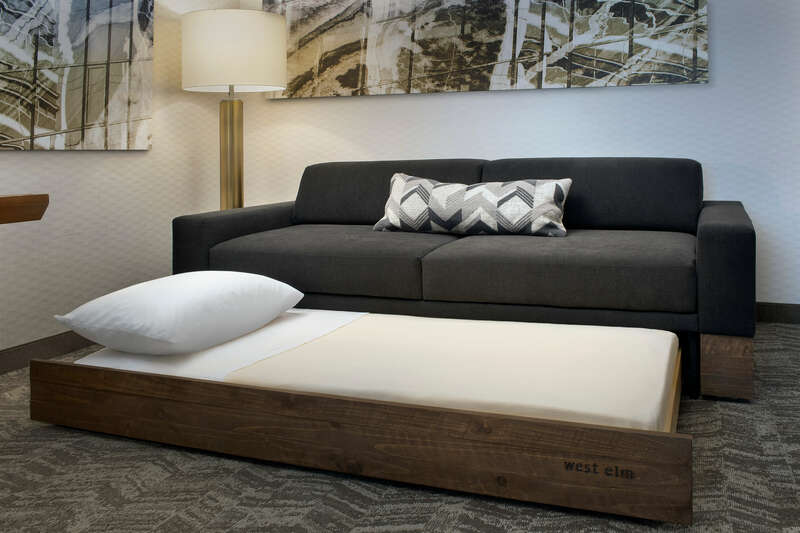 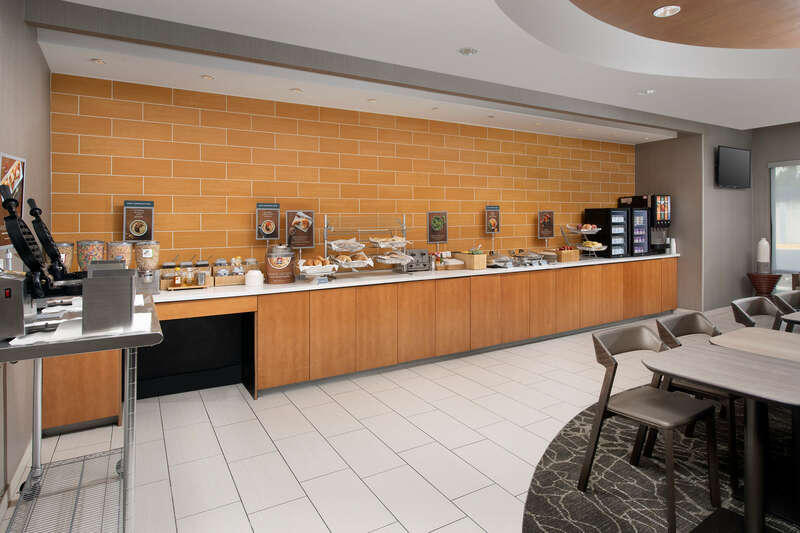 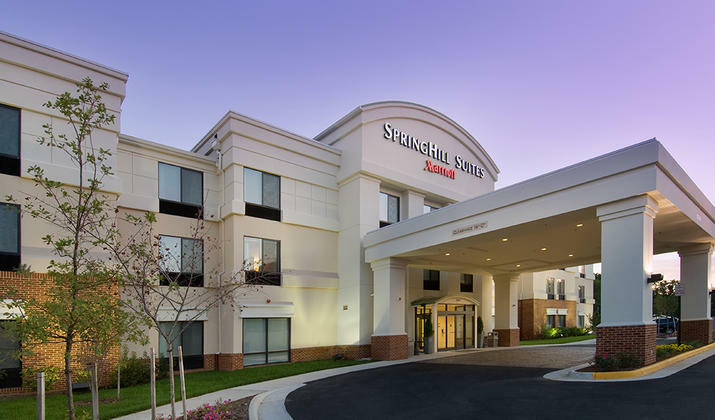 Enjoy fresh, modern accommodations, and a host of complimentary services as a guest of Springhill Suites Alexandria. 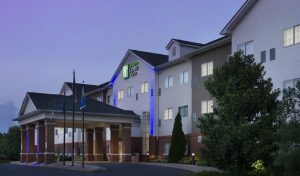 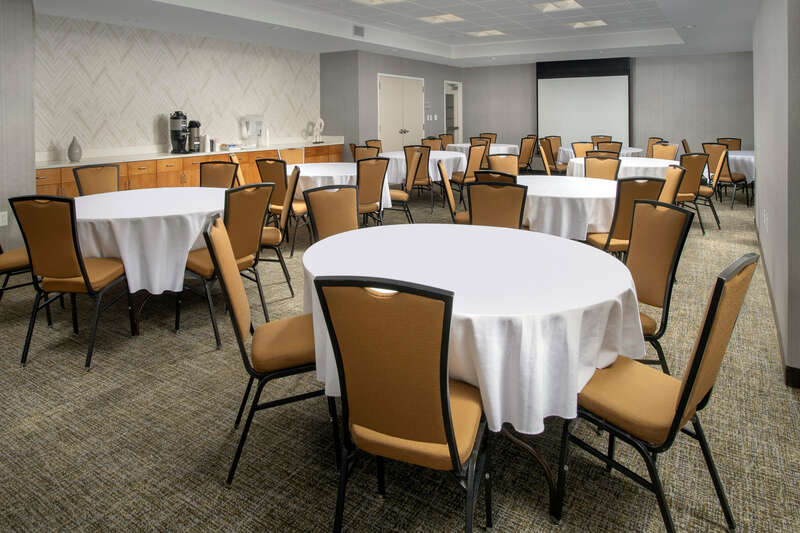 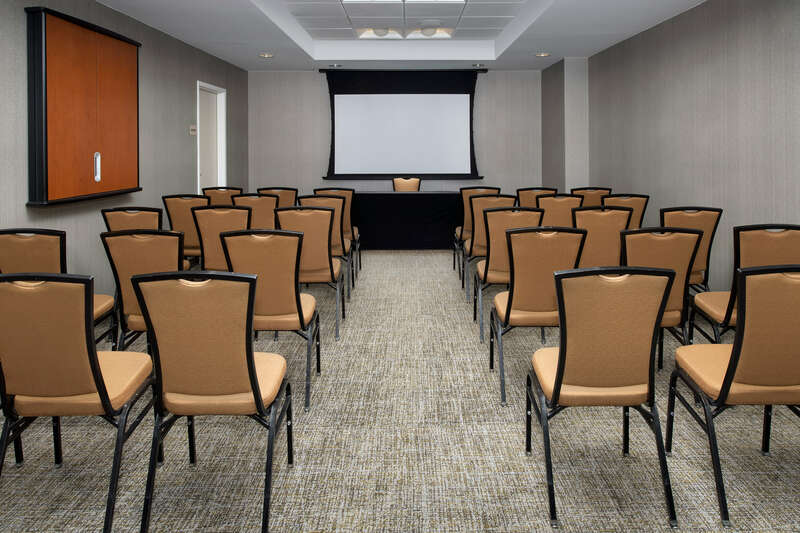 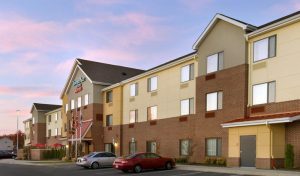 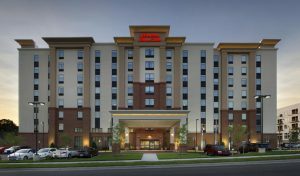 As our guest, you will enjoy top-notch service and unparalleled accommodations, as well as a central location close to all the important destinations in Alexandria, Ft. Belvoir, Springfield, and Washington, DC. 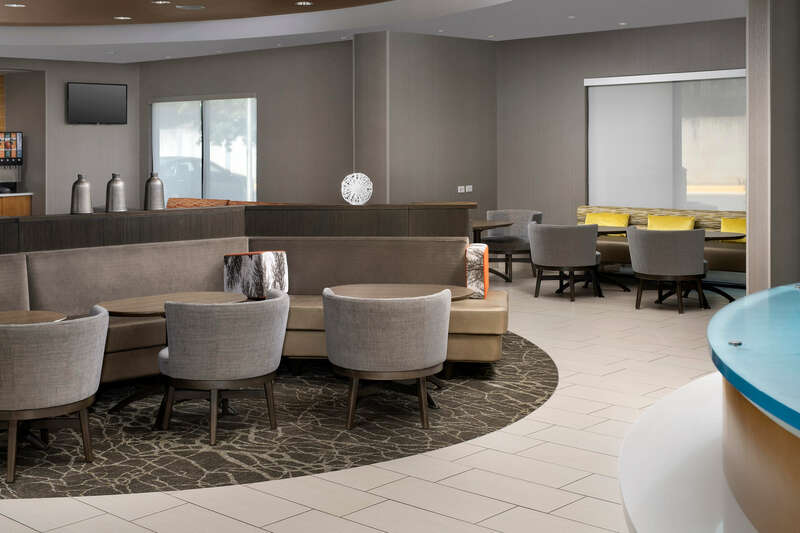 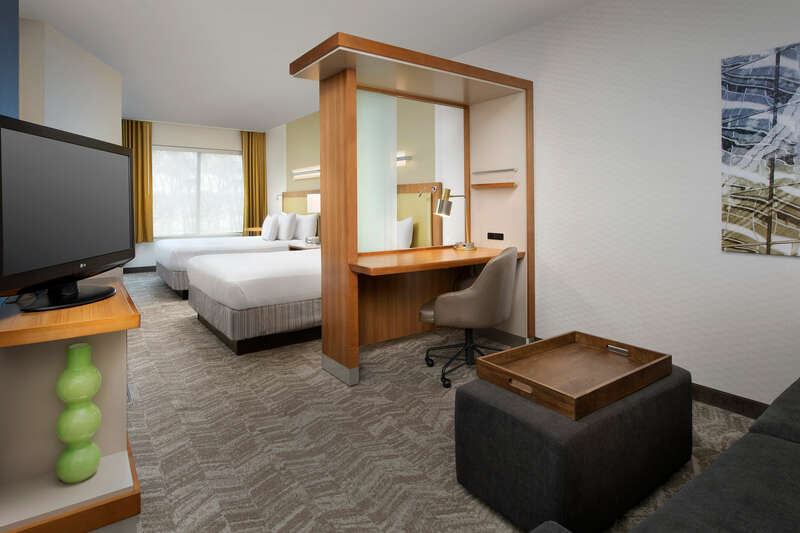 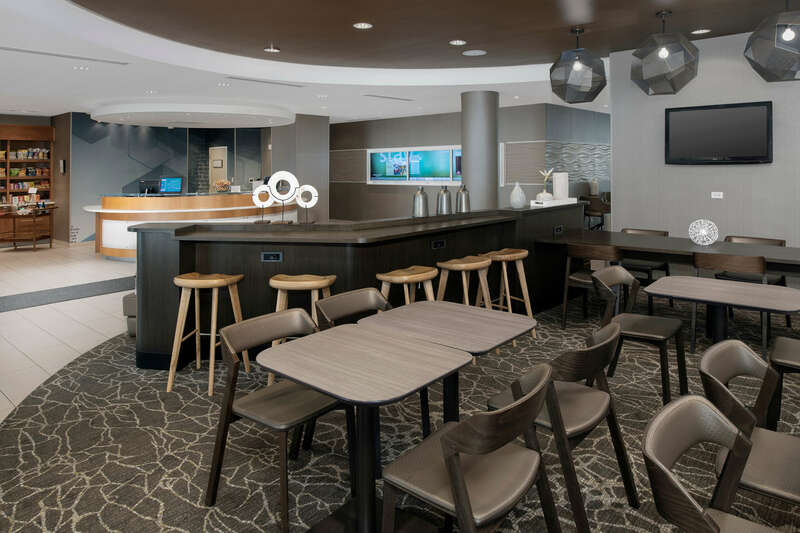 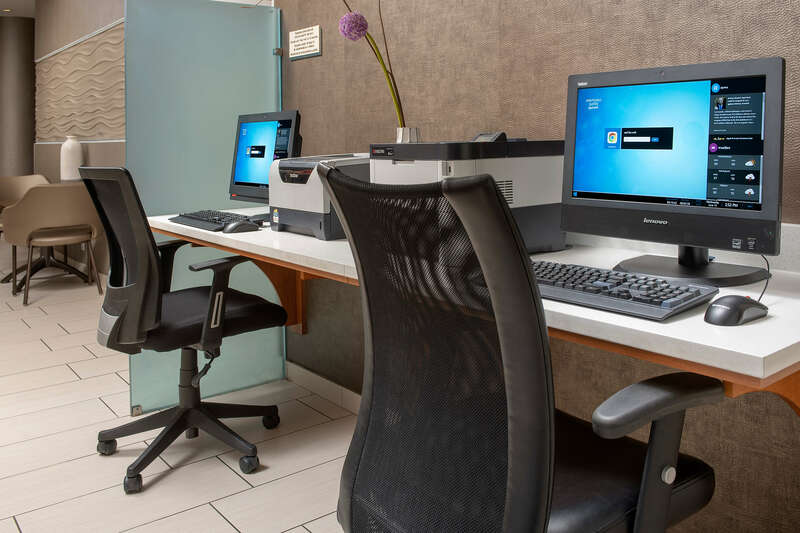 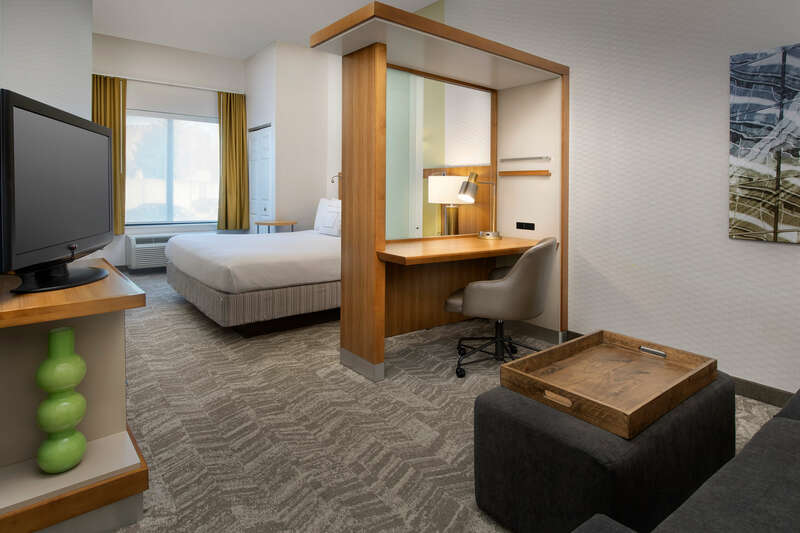 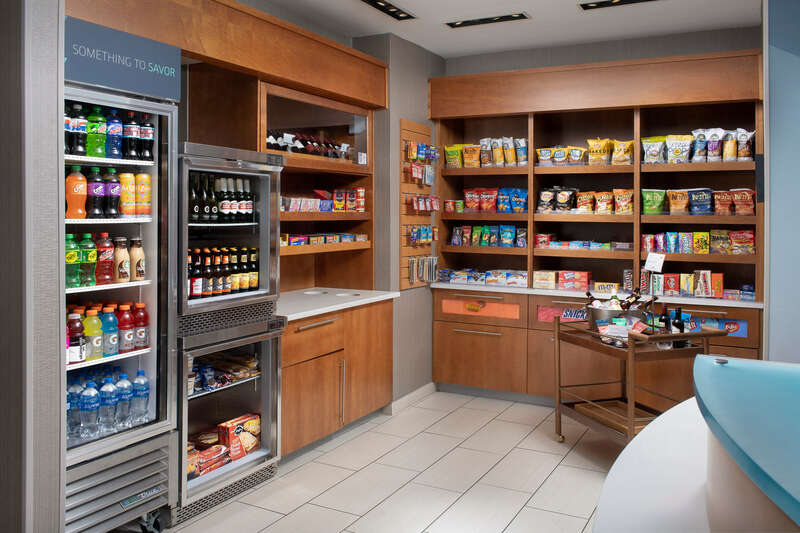 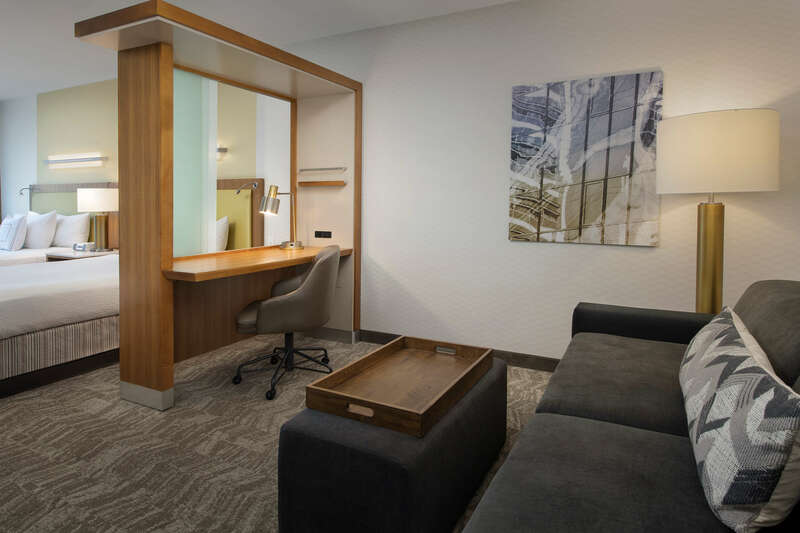 Whether you’re traveling for pleasure or on business, Springhill Suites Alexandria offers deluxe accommodations and exceptional amenities for all.